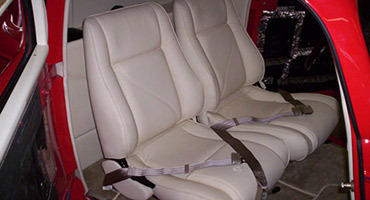 Auto interior repairs on leather, cloth, vinyl, and other fabrics. 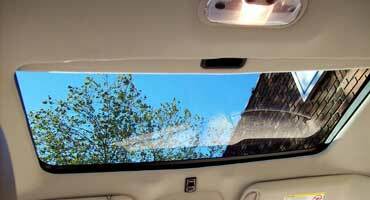 We can replace headliners, dash overlays, and more! 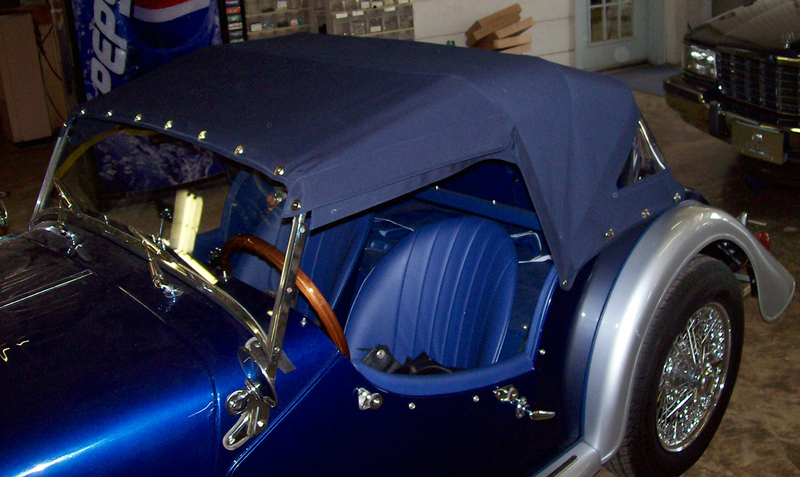 Convertible top replacement or repair, completed quickly by experts. 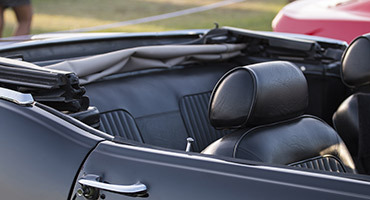 Seamless repairs on foreign & domestic convertibles. 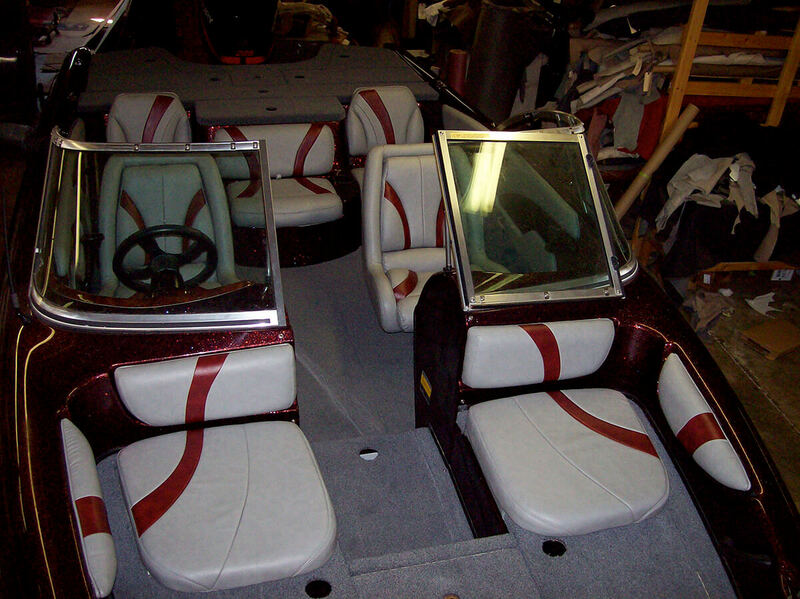 We install style-coordinated sunroofs, custom floor mats, wood-grain dash kits, rear deck spoilers, and many more car accessories. 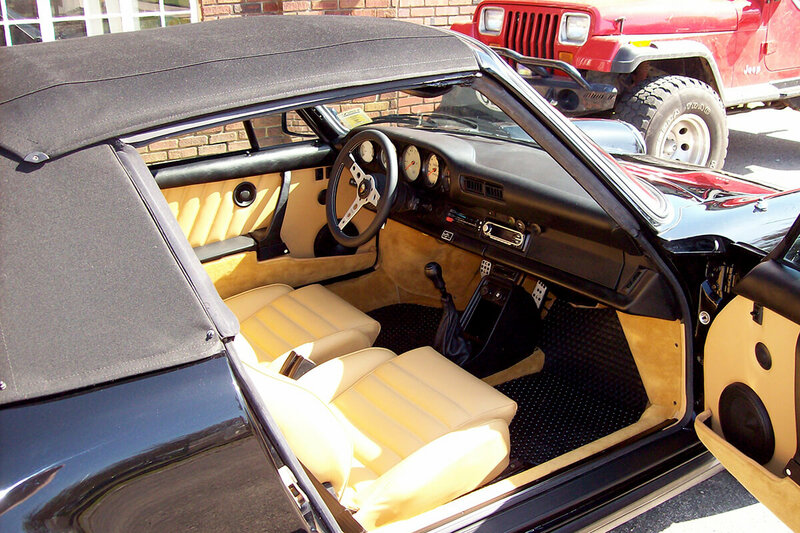 Auto Interiors & Tops, Inc. has served the Raleigh, Durham, Cary, Apex, and Garner areas with exceptional auto interior work for over 45 years. 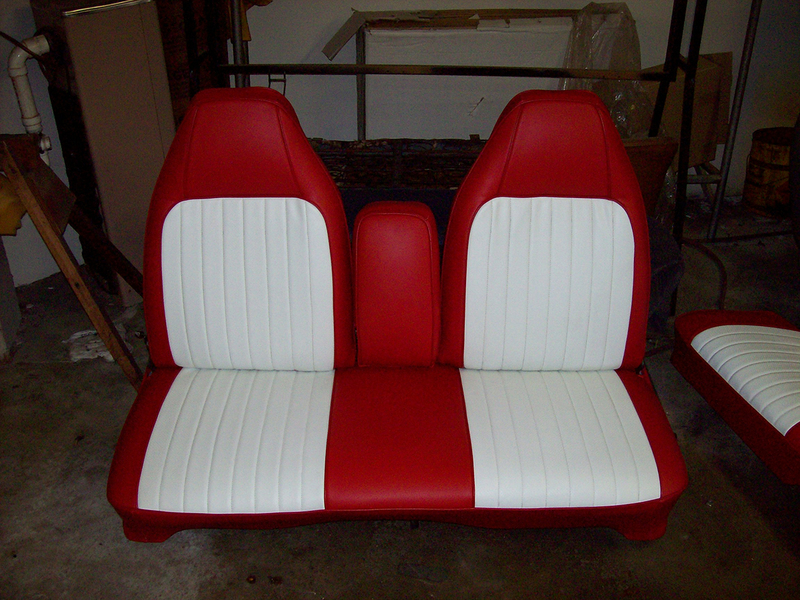 As a locally-owned, skilled provider of auto interior repair and installation, our name has become synonymous with “quality.” When you trust Auto Interiors & Tops to reupholster your classic roadster or family cruising boat, we put our best foot forward. Contact us today to get in touch with our experienced and knowledgeable support staff. Our long history in Raleigh began with a simple desire to work with beautiful cars and provide valuable services to their owners. 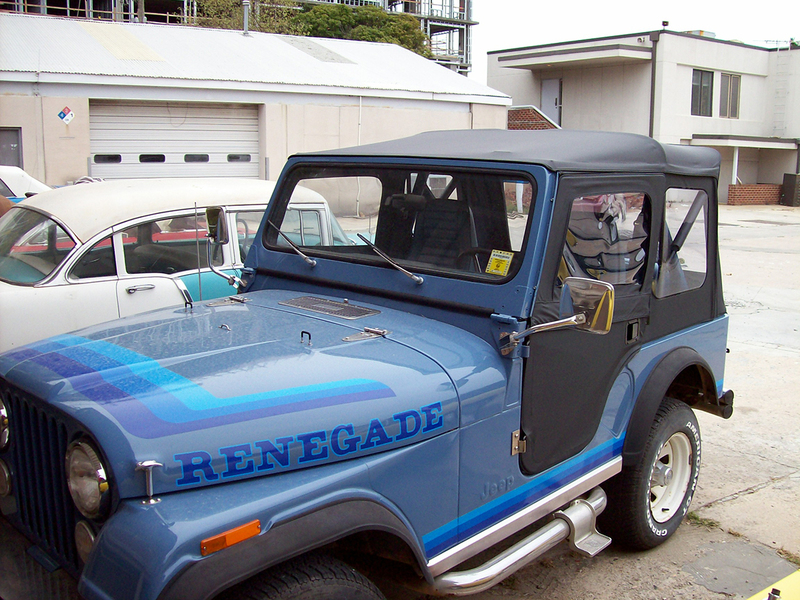 Throughout the years, our service offerings have expanded greatly to include much more than auto interior repair work. 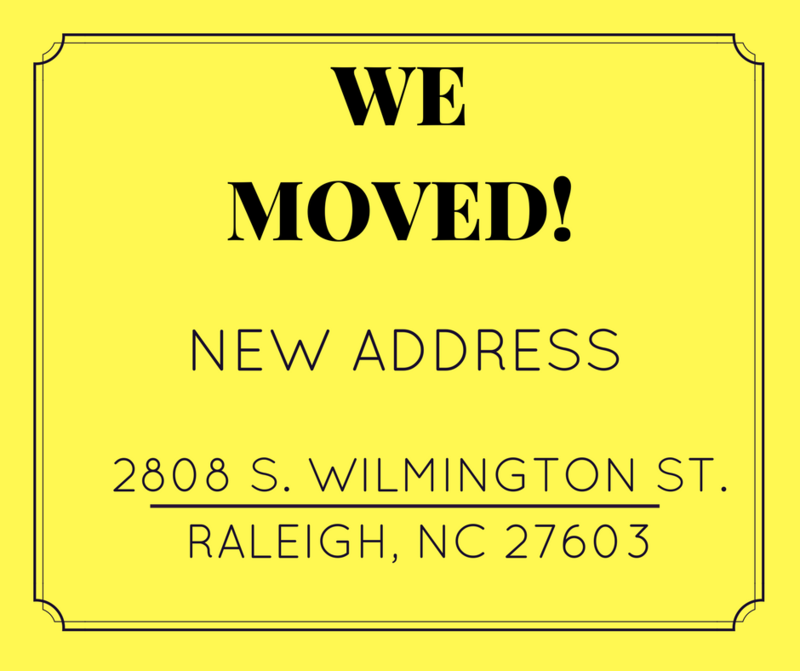 Although we will always take pride in being Raleigh’s go-to source for quality leather, cloth, and vinyl repair, we enjoy serving our customers in other ways, too. "My Mercedes is 17 but the headliner looks brand new. I had this work done over 2 years ago and everything still looks great. I thought the price was reasonable and the job was completed when they said it would be." "This place does great work. I took my wife's car in to replace the driver and passenger door leather and it looks better now than when we bought it. Helen and Tim were fantastic to work with. Job was done at the price quoted and Helen called when it was ready (early). Highly recommended." 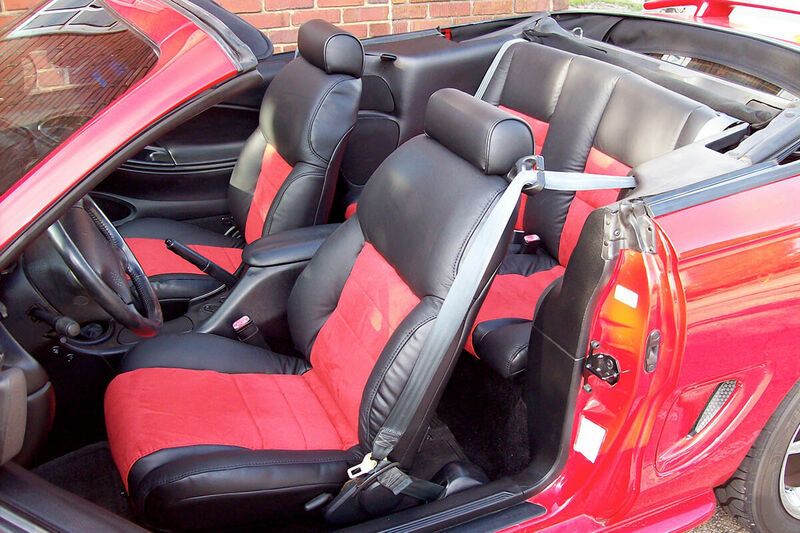 Car owners, boat owners, and homeowners in the Raleigh area can count on Auto Interiors & Tops, Inc. for free quotes on upholstery repair, convertible tops, and more. Call our friendly team of experts today at (919) 821-4425 to learn more about what we can do for you!